When asked who they would trust the most, 56% of consumers said an Expert or Certified Stylist. Are you ready to choose the discipline that you’re most passionate about and become a true master in curly hair? Your next step is to become a Redken Curl Authority! AUTHORITY: A person with extensive or specialized knowledge about a subject—an expert. Redken Curl Authorities share an enthusiasm and energy—the unique Redken spirit. The Redken Specialist program is a pre-requisite to the Redken Curl Authority program. The Redken Curl Authority program focuses on the knowledge of Curl Obsessed, Design and Finishing curly hair, and Coloring curly hair. 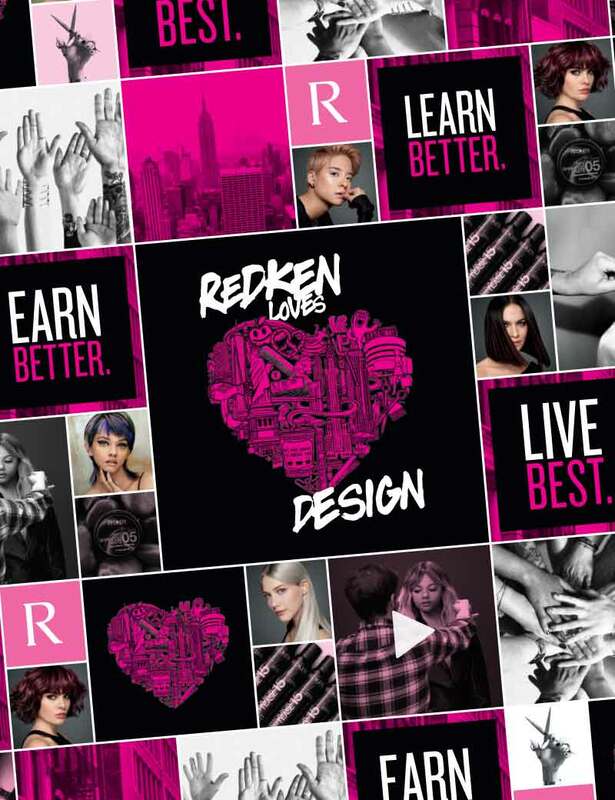 The benefit of attending the Redken Specialist program is that you will be well prepared with current knowledge of the Redken brand and products that will be used during this program. I attended the Redken Specialist program 8 years ago, do I need to go again before I can attend Redken Curl Authority? The benefit of attending the Redken Specialist program again would be to be completely up to speed with all new product launches and programs. If you are a stylist in an Elite salon and actively update, then you should be able to integrate with no worries. Do I need to attend all 4 days to become a Redken Curl Authority? You must attend all 4 days at your registered location. You cannot transfer into another Redken Curl Authority program if you already attended one of the days.